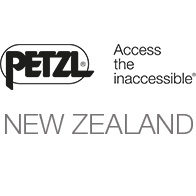 Welcome to the updated Petzl New Zealand website. This new site went live on 10 October 2018 and will contain up to date local information on Petzl. Please feel free to leave us a comment to let us know what you think.